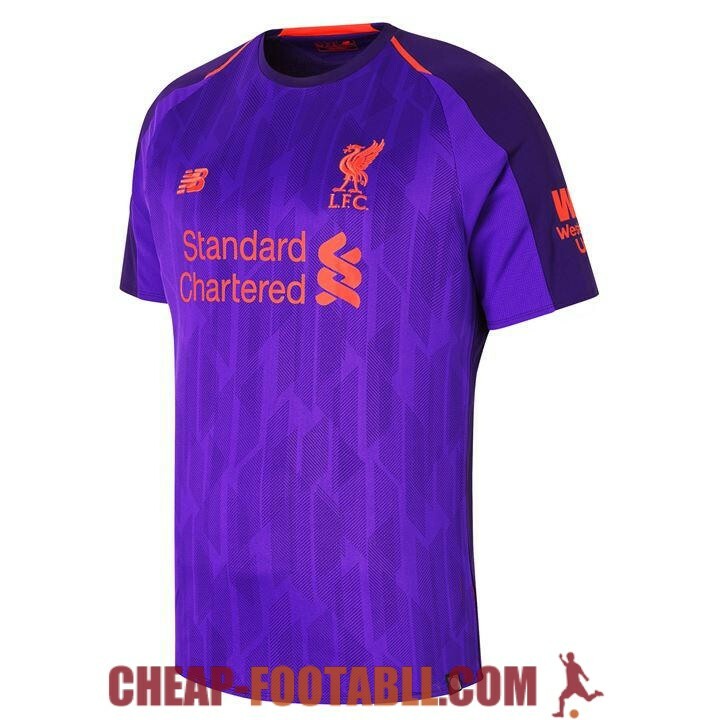 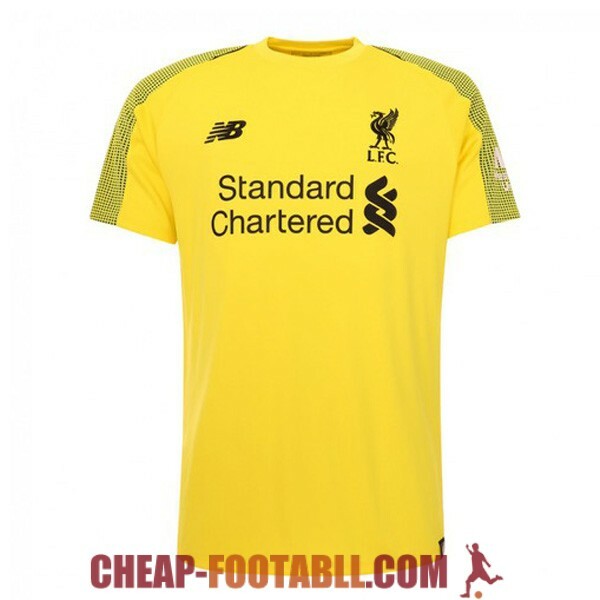 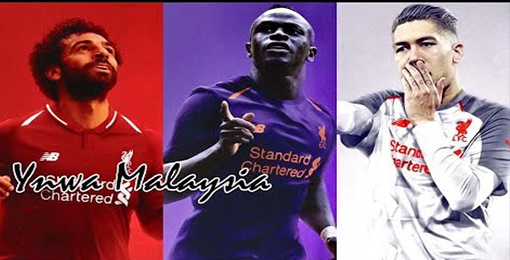 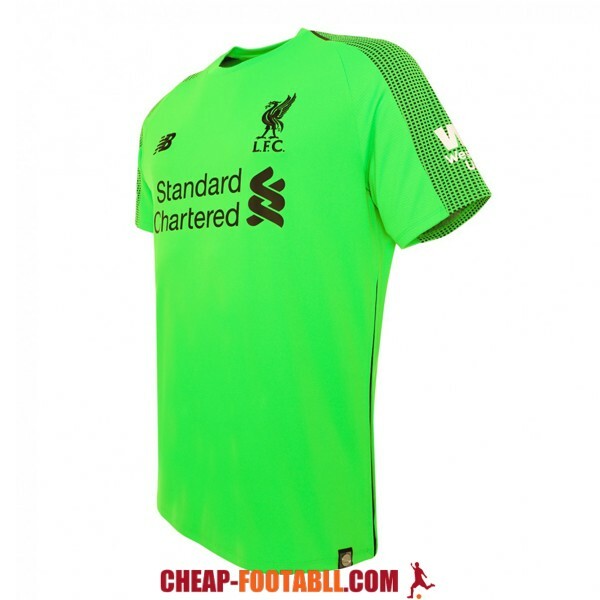 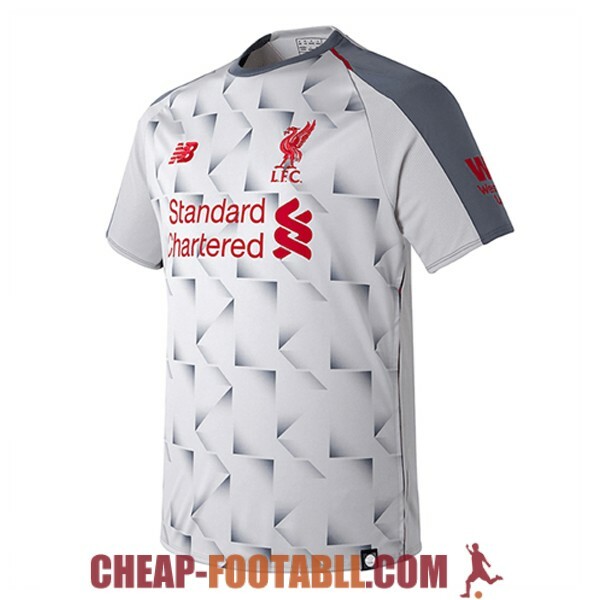 If you want to buy cheap liverpool shirt for 2018-19 season, buy it here in cheap-football.com , Check our exclusive range of liverpool Football Shirts / Soccer Jerseys and Kits for adults and children at amazing prices. 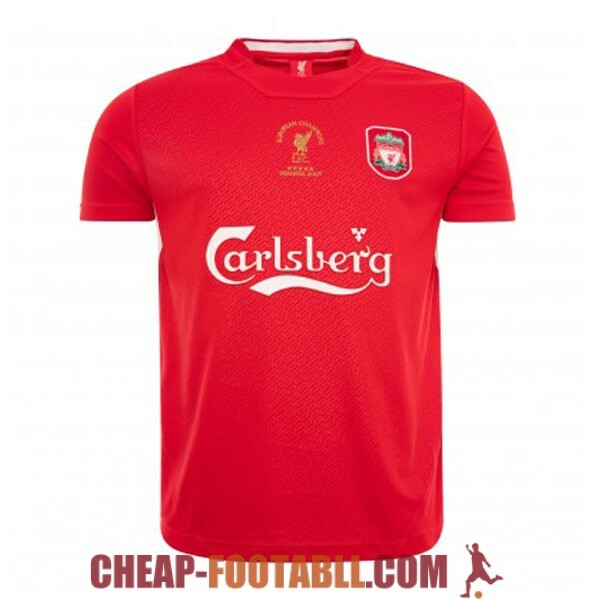 Get the cheap liverpool jersey shirts, soccer kits with wholesale price, Free Shipping Worldwide! 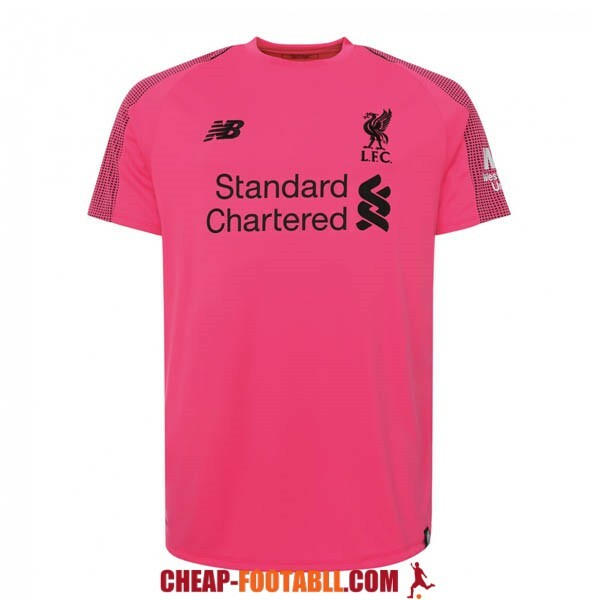 Liverpool Football Club is a professional football club based in Liverpool, England, which plays in the Premier League, the highest football competition in that country.It was founded on June 3, 1892 and the following year joined the Football League. 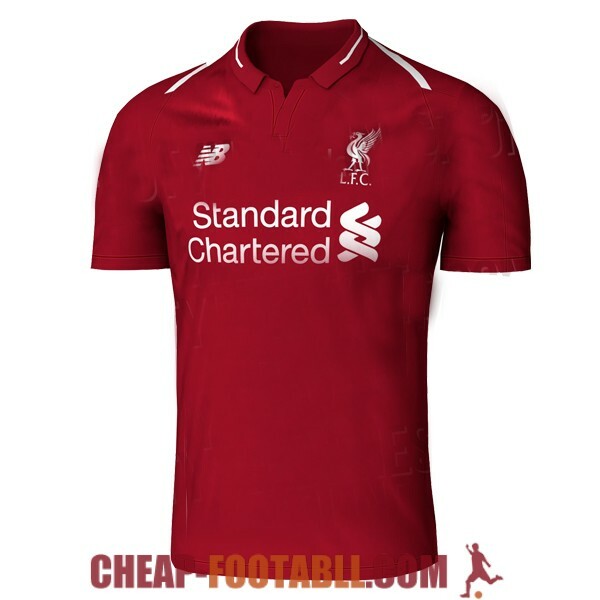 Although he won his first league title in 1901, it was during the 1970s and 1980s that the club, under the technical leadership of Bill Shankly and then Bob Paisley, won seven international titles and eleven league championships. 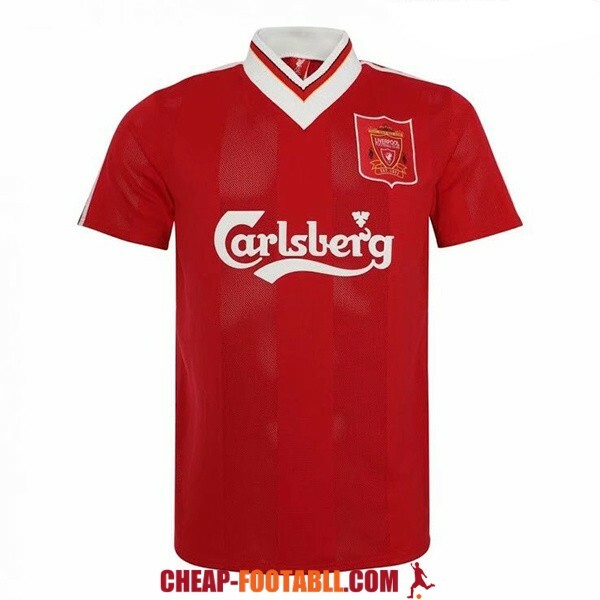 He was a founding member of the Premier League in 1992 and of the G-14 group.